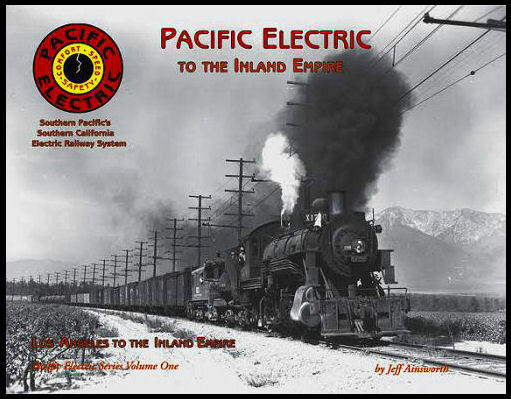 Black & white photos of trolleys, freight motors alone and double headed with SP steam, working east out of Los Angeles to San Bernardino, Colton, with Riverside. An excursion to Pasadena via Oak Knoll line also included some of the classes include 600s, 10s 11s 12s 1600s & SP 2-6-0s & 2-8-0. Soft cover.